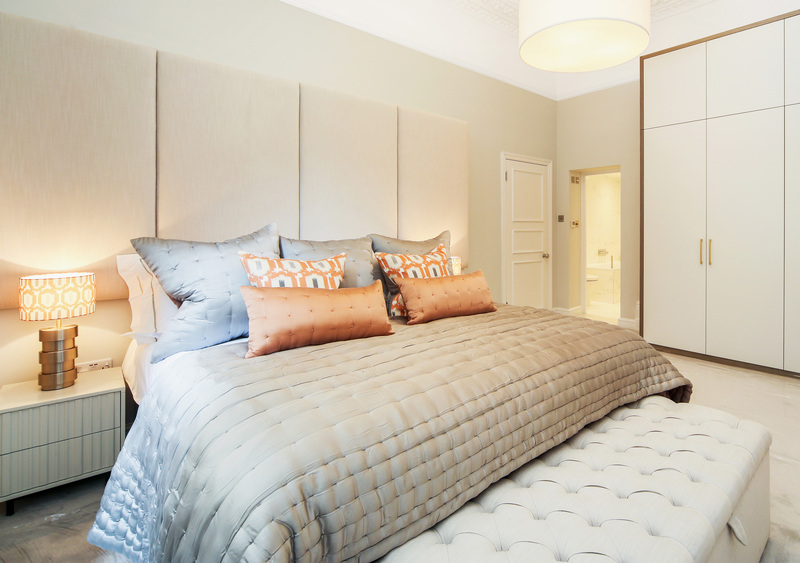 We’ve been involved in manufacturing bedroom furniture for over a decade – since the turn of the millennium in fact. Over many years in the bedroom furniture industry we’ve had it confirmed that customers expect the best, and since so much time is spent in the bedroom why wouldn’t they? Customers want an excellent product at the right price with the customer service you’d expect from a company that’s passionate about what it does. And that’s where we come in. We believed that the country was bored with mass-produced headboards and wanted something unique for their bedroom. The positive reaction to our business when we launched and our continued success since has made us more confident than ever that our belief was right. Belief on its own has not been the key to our growth however – that has been down to a commitment to unrivalled customer service and the highest possible quality upholstered headboards. Our journey started at the turn of the century when our Company director had ordered a new headboard. After weeks of searching online and numerous phone calls having paid a fortune, It eventually arrived 6 weeks later, poorly manufactured. At 20 years old he thought to himself surely someone needs to produce quality products at a reasonable price. Naturally skilled he sourced the materials and made his first ever headboard in his mother's kitchen. Headboards ltd was born. After years of selling to trade customers we also now sell direct. Over 10 years later not only has the team grown but so has the craftsmanship, quality and catalogue of products. Our dedication to great customised bedroom furniture goes further than just headboards we also manufacture bed frames, valances, cushions and bed slat solutions and accessories including our own beech headboard struts. 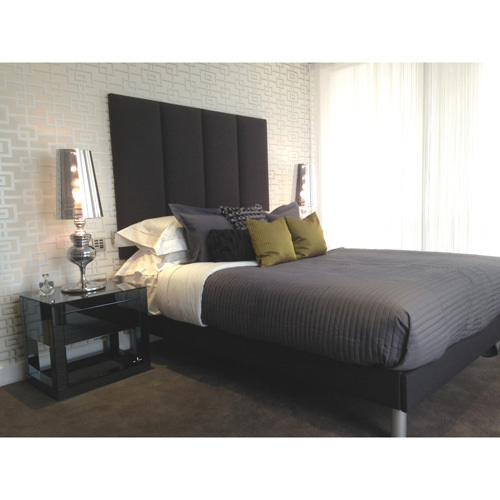 All our headboards and beds are custom made to order in our London workshop. Manufactured by expert Woodworkers and Upholsterers. At headboards ltd you can guarantee your headboard and or furnishings will be hand made with love and care.